Creating Cakes With Custo﻿m Flair! 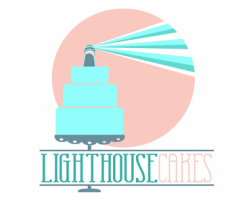 Welcome to ﻿﻿Lighth﻿ou﻿se Cakes﻿﻿ where each cake is a unique masterpiece created to make your event memorable and special! I specialize in providing tailor made treats that taste as good as they look! Please stop in and take a look around!